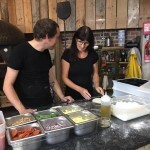 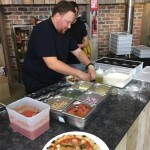 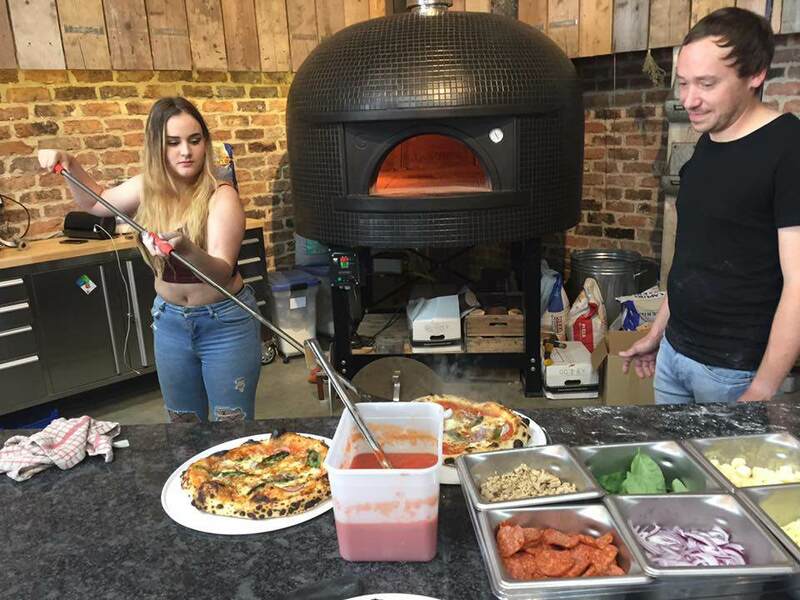 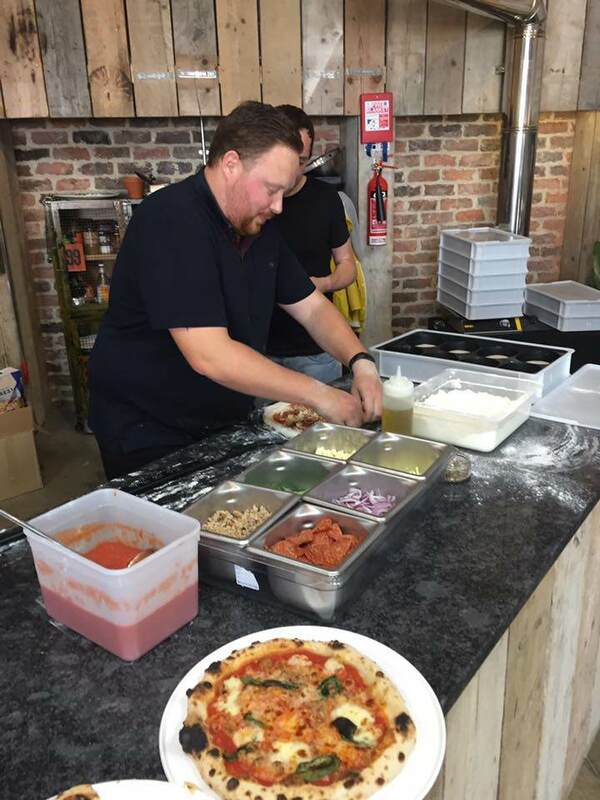 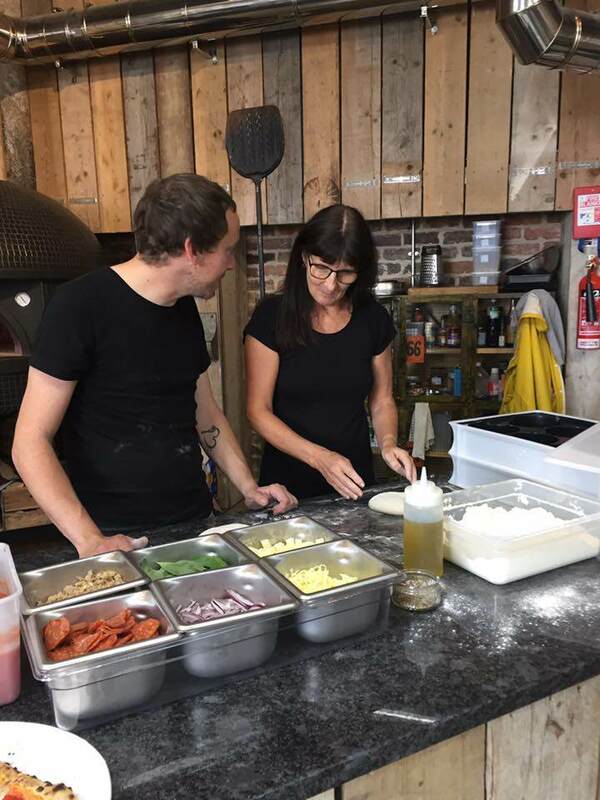 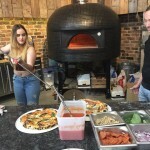 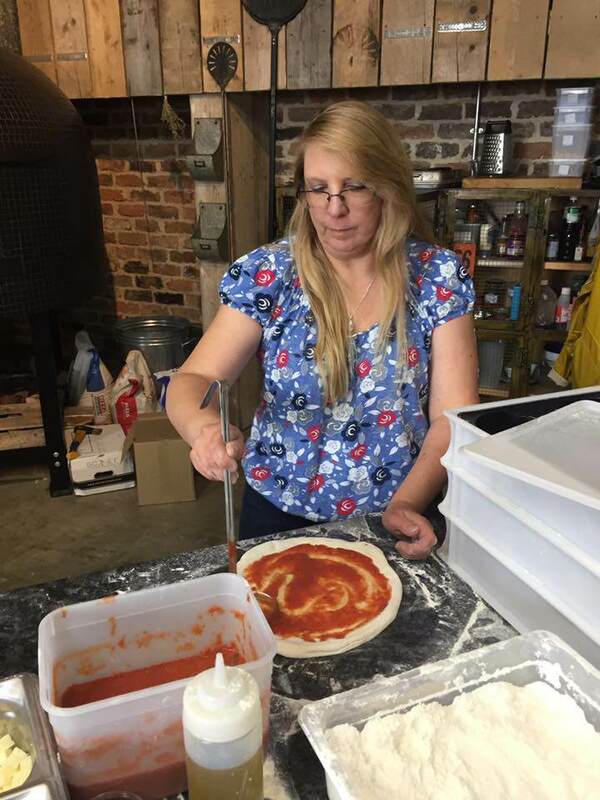 We are just back from a brilliant team building day at the Gozney Ovens HQ, where we learned how to make top class wood fired pizza with the in-house chef, Joe. A great day was had by all, we ended up getting rather creative with our creations! 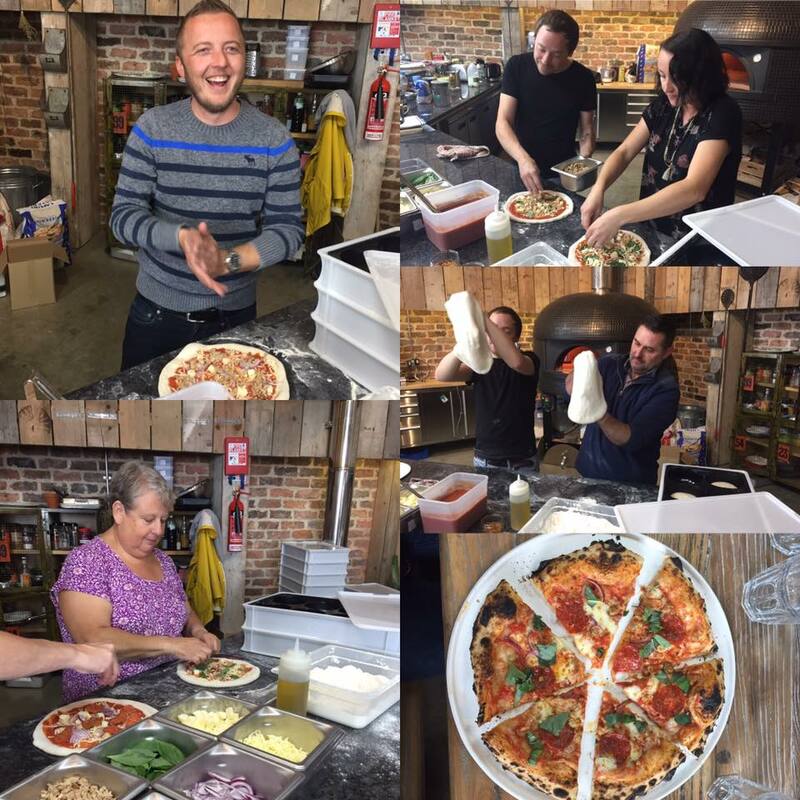 The pizza was delicious- my personal fave was the fennel sausage topping-yum! 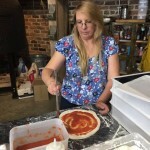 Good to learn some new techniques from spinning the dough to handling the peals.